Yarn and Fiber Happenings: Jojoland Yarns, Ivy Brambles Yarns and Debbie Bliss Yarns on Sale Today at the Yarn and Fiber Company March Madness Sale! 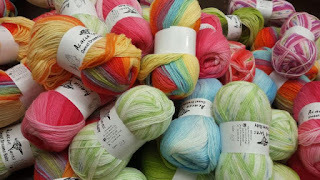 Jojoland Yarns, Ivy Brambles Yarns and Debbie Bliss Yarns on Sale Today at the Yarn and Fiber Company March Madness Sale! 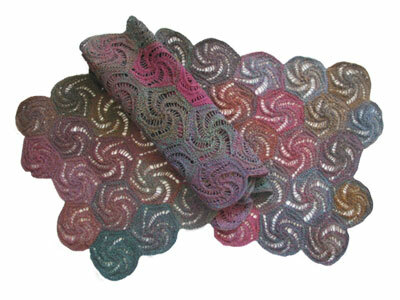 Welcome to The Yarn and Fiber Company March Madness Sale! 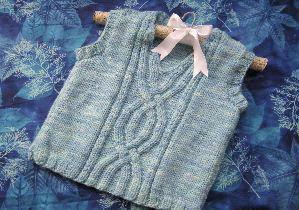 Every weekday the sale changes at Noon (Eastern Time) so check back daily for great savings on your favorite yarns! Today's sale runs March 11, 2009 at Noon (Eastern Time) through March 12, 2009 at Noon (Eastern Time). New yarn sales featured everyday! Check back daily so you don't miss out on your favorite yarn!